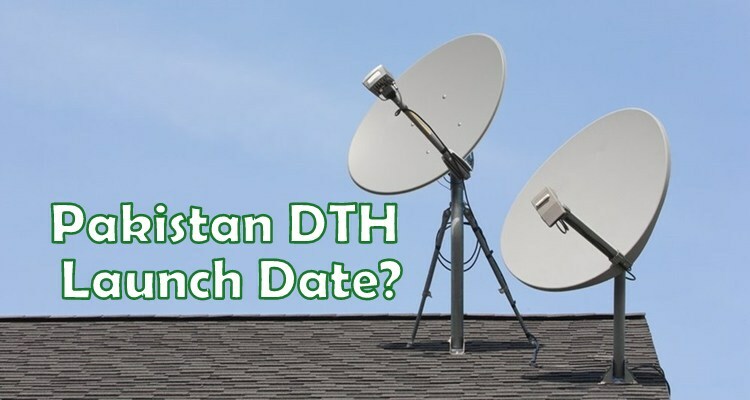 The first ever Pakistan DTH Launch Date is the most discussed term for TV fans across Pakistan. It’ said to be the January 2019, But is it true? And if it is true what Pakistan DTH Channel List would look like. This could be done anytime soon, It can be as early as December 2019 or the start of next Year. The first company to start its services is said to be the Shahzad Sky. A private company based in Islamabad. Read more about these companies here. There are some leaked reports that the ChinaSAT11 @98E is the satellite selected for the first-ever DTH service in Pakistan. Although many claims have been made that the first Pakistan DTH service to be launched in January 2019. But the ground realities are quite opposite to these claims. There is yet no chance of launching first ever Pakistani DTH service in a month time. As there are no DTH Boxes manufacturing started yet in Pakistan. Nor the PEMRA looks serious to tackle the Cable network providers threat. If these issues don’t get solved. The Launch date of Pakistani DTH Service may go even further. The launch date could be different, but there is no doubt that Pakistan DTH Channel List would be any different from this. Still no word for whether these channels would be HD or SD quality. But since many of these channels mentioned above are already telecasting their content in HD and can be viewed using free Satellite receivers in Pakistan. Mostly on PakSAT and AsiaSat 105. So Pakistani DTH launch seems to be in near future. But we can see some situations here that make it look far from getting the exact Launch Date of Pakistan DTH services in 2019. Is there any chance of launching First Pakistan DTH service in 2019? How to Tune Watan HD to Watch Live Cricket for Free. Have you contacted shehzad sky for their comments? Your article lacks that aspect of in-depth journalism. Next month, no chance! All three companies are not ready yet. Behind the scenes the progress is immense. Yes, We don’t have a confirm date, but the progress is there. If someone capable to start operations first in Pakistan is Startimes, they are operating in 5+ countries already, they have enough resources and I believe they have enough stock of DTH boxes. But unfortunately, their official website for Pakistan startimes. pk does not does show when they are going to pull the trigger. 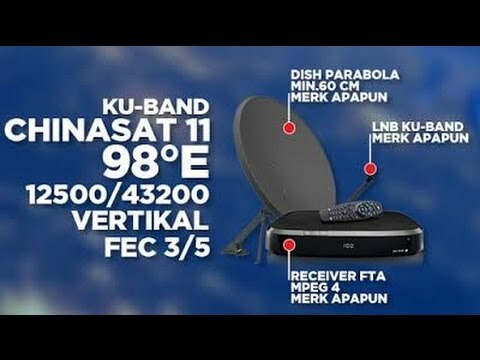 So many disputes are going on, The new channels landing rights, Satellite selection issue etc. So I am not seeing DTH coming any soon to Pakistan. Bhai 3 saal sy suntay aa rhay hain. Ab b koi chance nai lag rha.